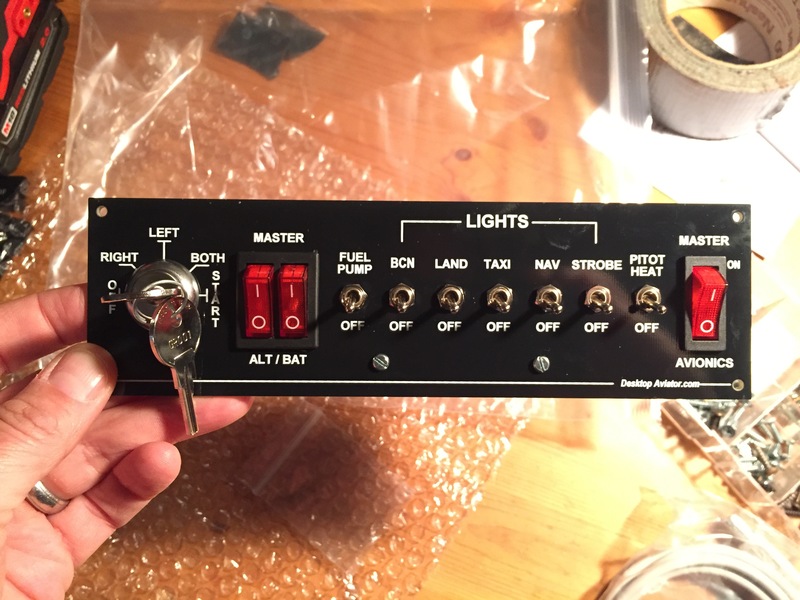 The Desktop Aviator 1019 Cessna Switch panel. Let the panel rebuild begin! Can you configure such a non Saitek hardware also with SpaDNext? Or is there other software available? Could you a video review of this panel?